‪Need a reliable electrician? Why not trust the hundreds of reviews from my happy customers and call me on 0800 955 4321‬ (Kevin). 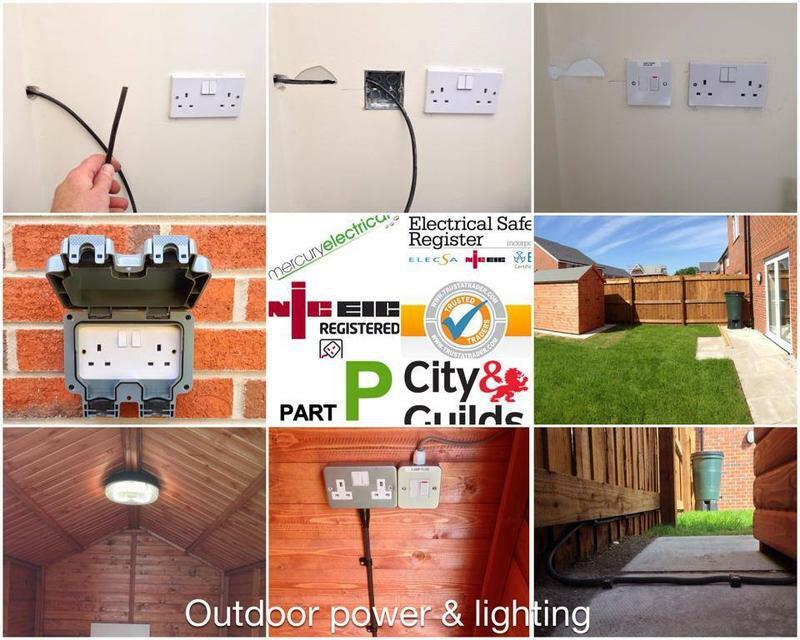 NICEIC approved, Part P registered and listed on the Government Electrical Safety Register. May I thank in advance for taking the time to look at my qualifications, videos and pictures. May I hope my customer reviews give you the confidence to trust me to deliver the workmanship we all deserve. 4yr apprenticeship - NVQ Level 2 AM1, AM2. Video 1 - Call Kevin today! Video 2 - The art lighting! Video 3 - Kitchen - Power & Lighting. Video 4 - Is it time to change your fusebox? 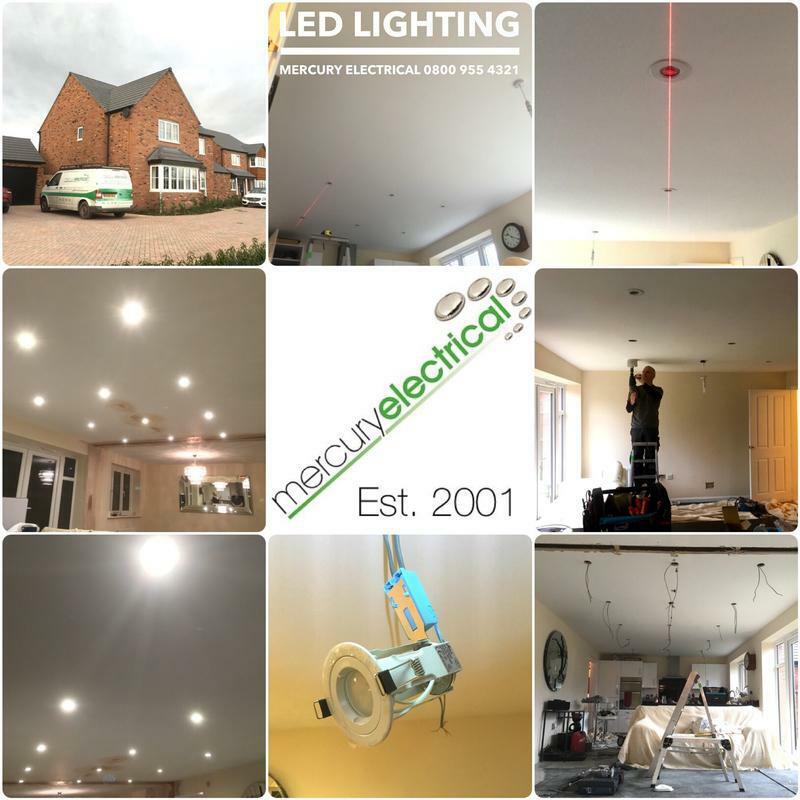 Video 5 - Need a light fitting installing? Give me a call! Video 6 - Summer house or garden office power & lighting. Video 7 - Outside lighting. Image 8 - Outdoor power to suit your project. 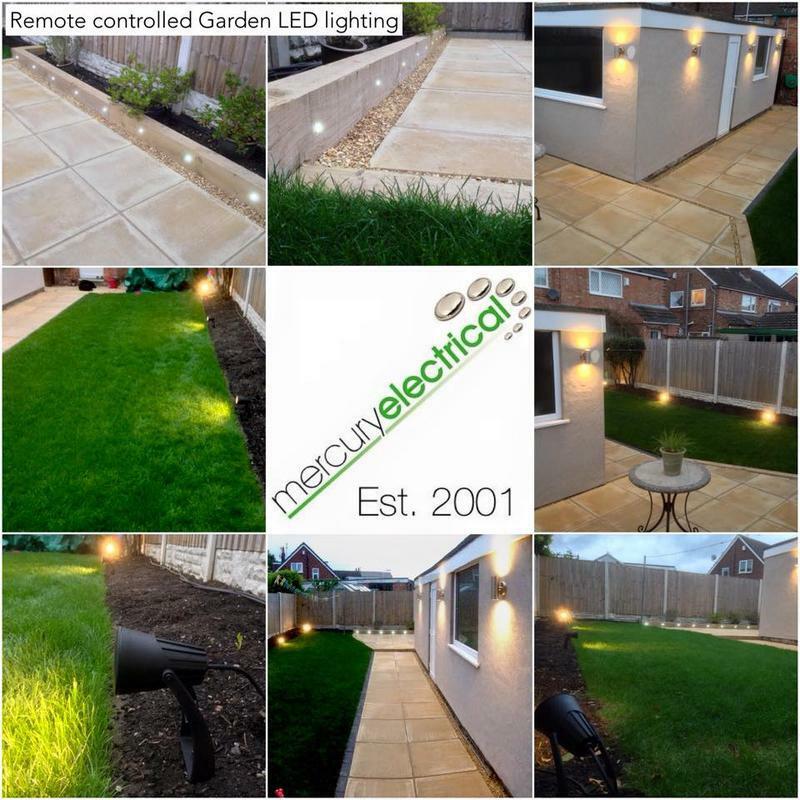 Image 9 - Remote controlled garden lighting. 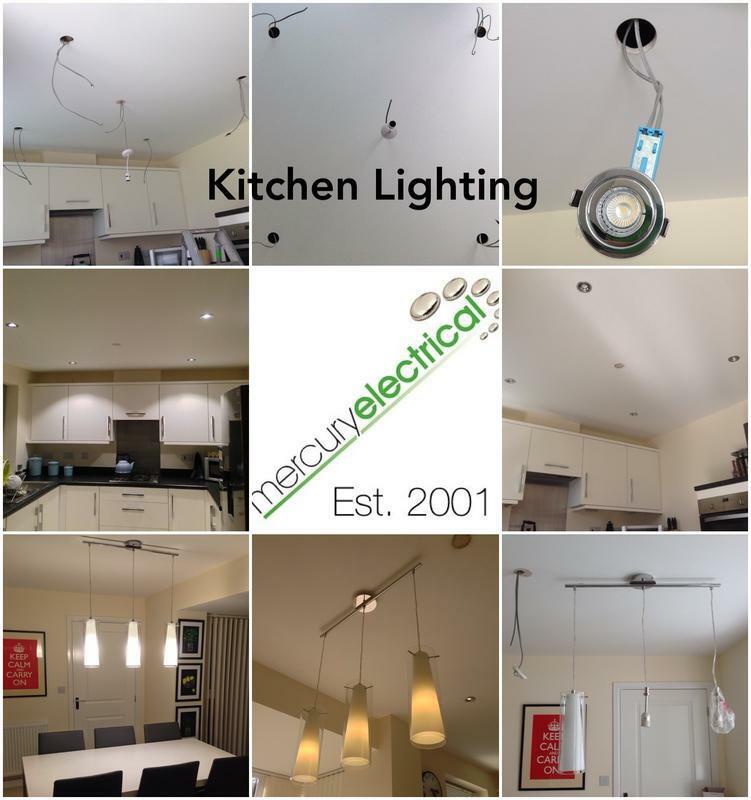 Image 11 - Kitchen power and lighting to suit your new kitchen. Image 12 - Kitchen recessed lighting. 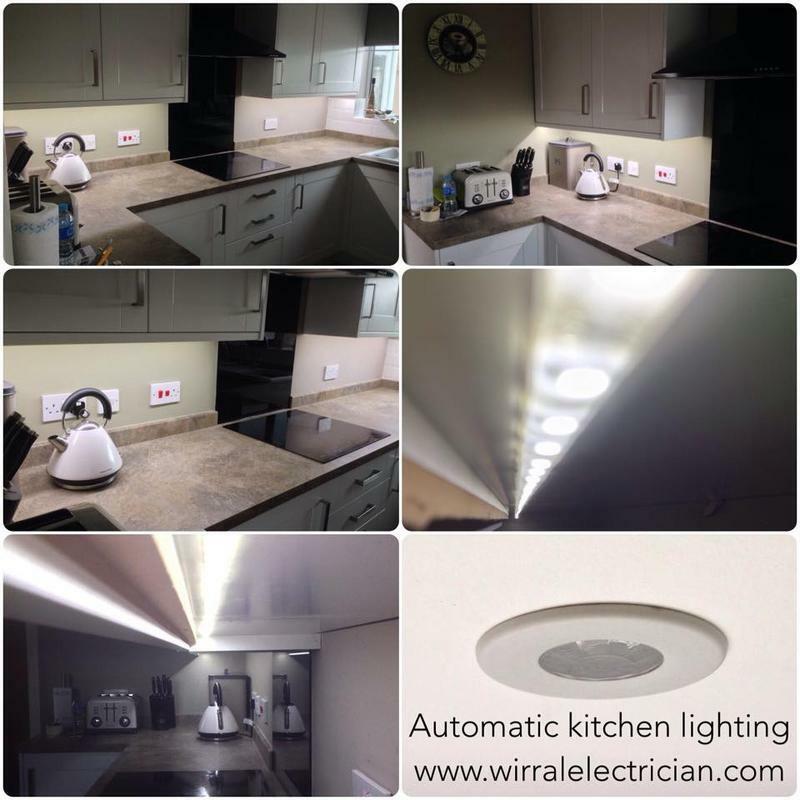 Image 13 - Automatic worktop lighting. 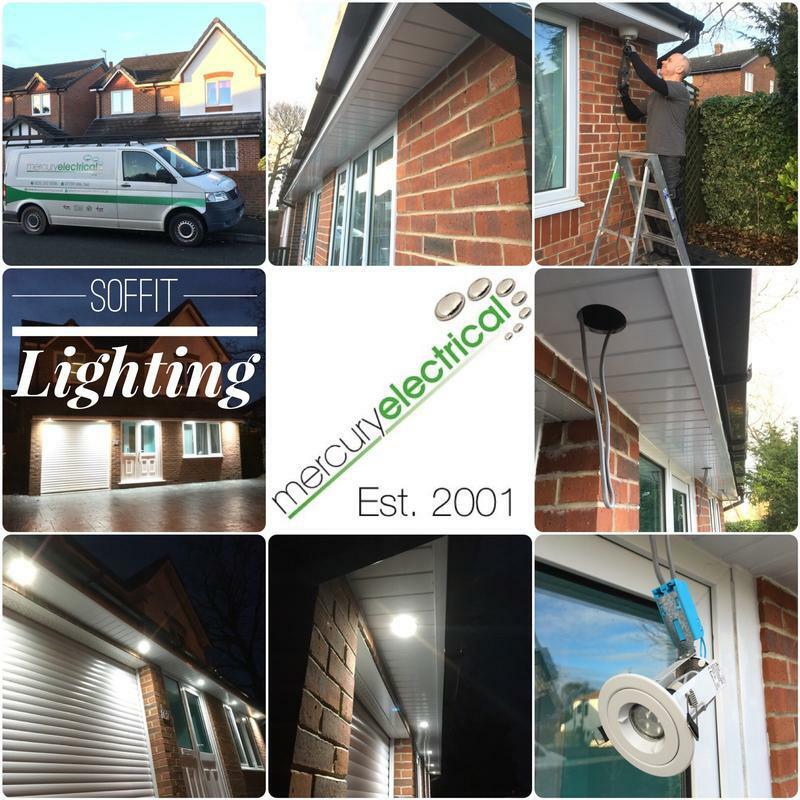 Image 14 - Soffit lighting. Image 15 - Dusk till dawn soffit lighting. 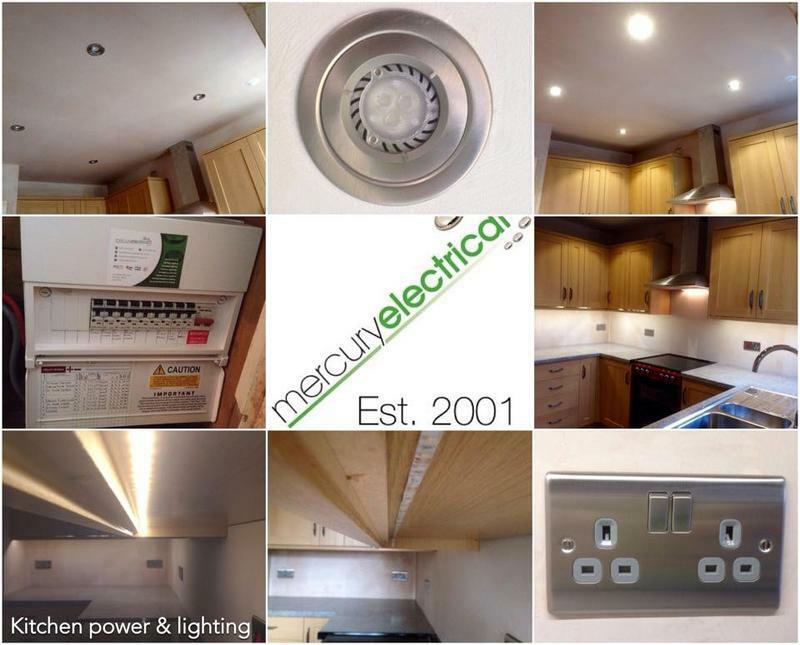 Image 16 - Recessed lighting installed to your exact specifications. 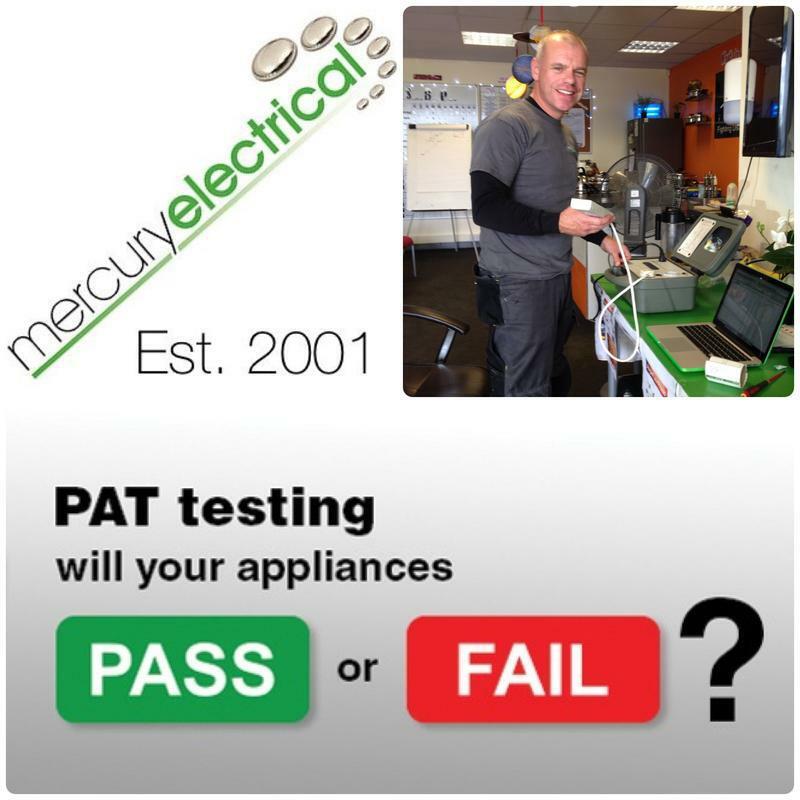 Image 17 - Portable appliance testing. Video 18 - Inspection & testing - no matter how big your home is! 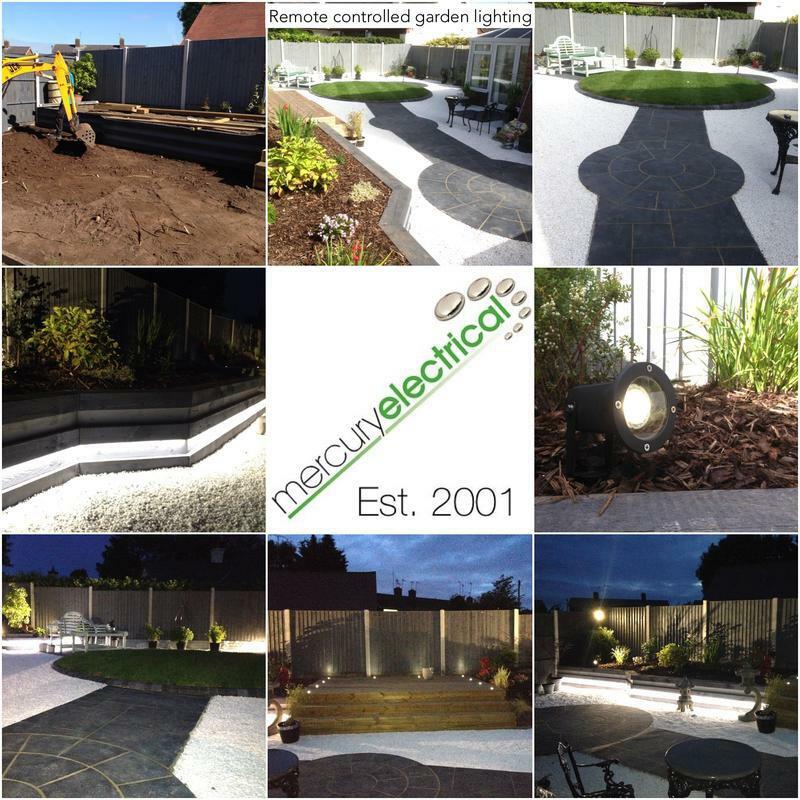 "Second time I have used Kevin for electrical work and can’t recommend him highly enough. Polite punctual and very efficient in getting the job done." "Kevin upgraded my outdoor security lights, excellent service from initial planning to installation and cleaning up on completion. Quality tradesman, would highly recommend, will be using for future work in my house. Happy customer thank you! Elizabeth." 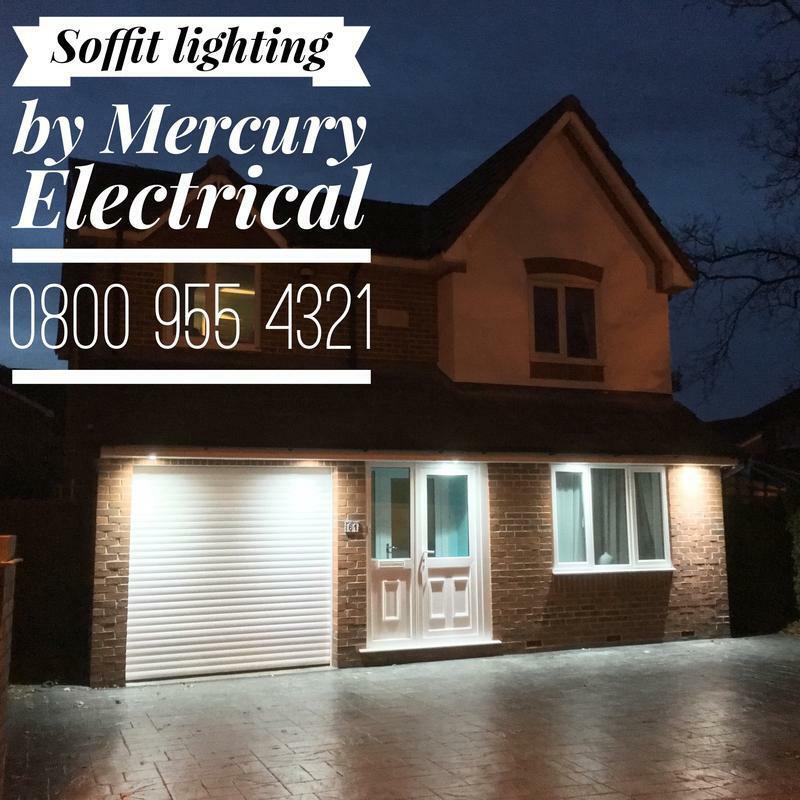 "Kevin offered excellent friendly & professional service"
"We have used Mercury Electrical in the past and received excellent service."